In this study, polysaccharide of Terminalia catappa L. was extracted and characterized using UV–Vis spectroscopy and FTIR spectroscopy. The polysaccharide was tested for its antibacterial activity, swarming motility, antibiofilm activity, anticancer activity and antioxidant activity. Further, the polysaccharide was subjected for carboxymethylation and chelated using Tri Sodium Tri Meta phosphate to form nanocarriers. 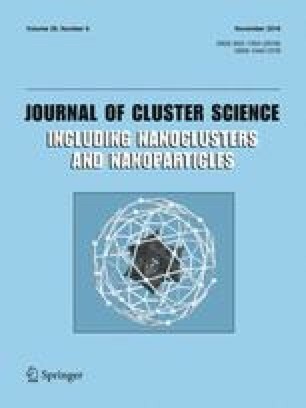 The nanocarriers were loaded with curcumin and were characterized using FTIR, SEM, EDAX, TEM and AFM. The curcumin nanocarriers were evaluated for its drug encapsulation efficiency, drug release, invitro anticancer activity and also subjected for cellular uptake studies. The polysaccharide was found to be producing a stable and non hemotoxic nanocarrier, which could encapsulate drug and release drug efficiently.